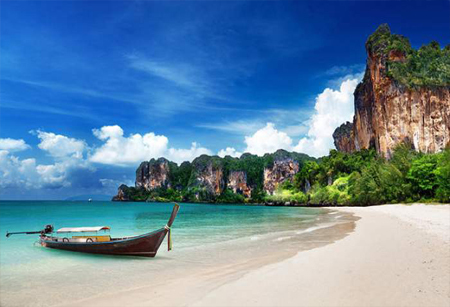 Government has allowed foreign tourists to visit Andaman and Nicobar Islands without any restrictions. In this regard, Union Ministry of Home Affairs (MHA) has modified its earlier order which made it mandatory for foreign tourists to register with Foreigners Registration Officer within 24 hours of their arrival. The step was taken on suggestion made by Union Tourism Ministry to boost foreign tourist arrivals in Andaman and Nicobar Islands. This order follows earlier directive which allowed foreigners to visit 29 inhabited and 11 uninhabited islands in Andaman and Nicobar Islands, which were prohibited for visitors.